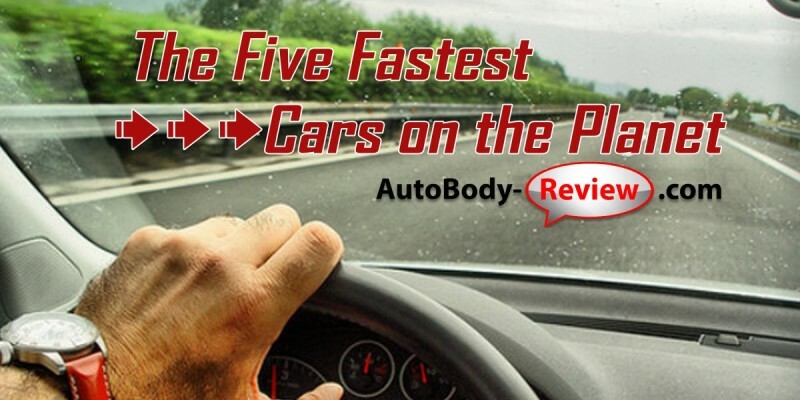 As an automotive writer and blogger, I’ve had a few amazing opportunities to drive some incredible cars, including the original Batmobile, hydrogen cars, NASCAR cars and even one of the fastest cars in the world: the Bugatti Veyron. People ask me how I felt being behind the wheel of this imposing vehicle, and all I can say is that I drove more like a senior than a teenager. Just feeling the power under the hood of this Italian Wonder Car frankly scared me, even though I was only circling around in a parking lot. More like jet rockets than cars, these five high-end vehicles can beat the clock while putting a major dent in your wallet. If you win the lottery, you just might be in the market for one of these beauties. In Swedish, the name of this incredible vehicle means “take action” and it surely does when it hits speeds of up to 273 mph with its 5-litre turbo charged V8 engine that enables it to reach 62 mph in 2.8 seconds. 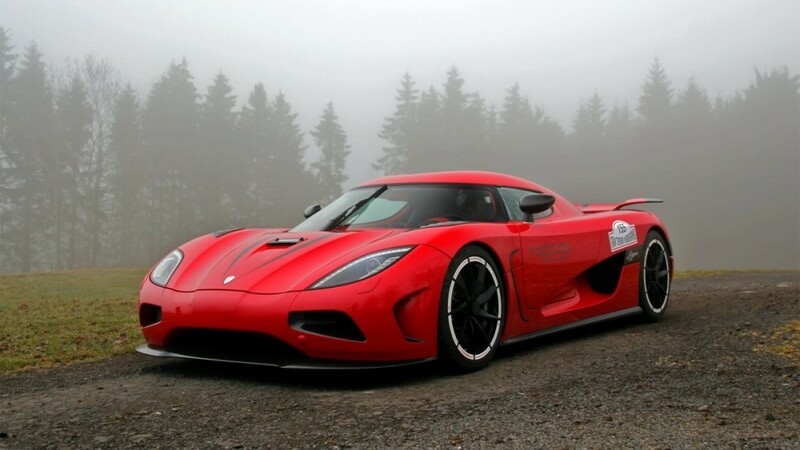 With horsepower of 1140 and 810 lb-ft of torque, the Koeningsegg Agera features a dual clutch transmission that results in quicker shift times. With a lightweight engine made of aluminum with its intake manifold made of carbon fiber, this car features fuel sensor technology, so that you can’t blow up the engine when you race it. The cost of this Swedish babe is an astounding $4.4 million, but I found a few used ones online for $3.5 mil! 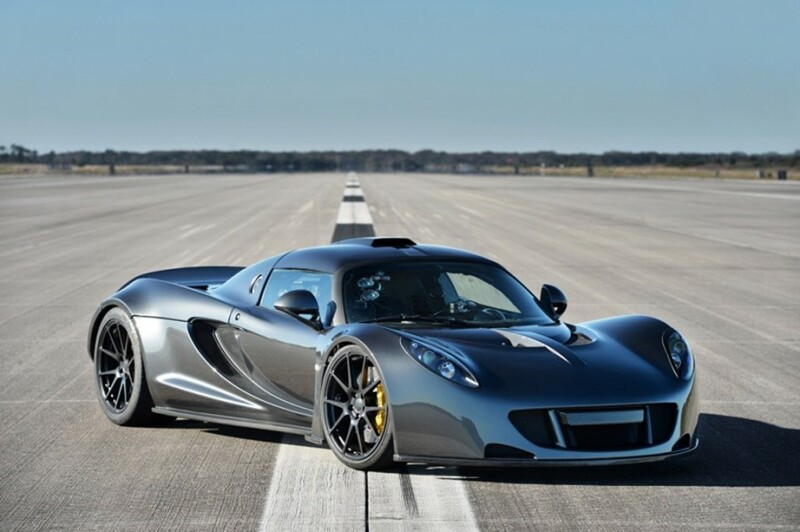 Hitting max speeds of 290 mph with the ability to accelerate from zero to 200 miles in 14.51 seconds, the Venom GT is right behind the Koeningsegg Agera R due to slightly lower average speeds. This car has received an upgrade from its predecessor with the sole aim of speed with a rear drive twin turbo charged V8 engine with intercooler upgrades to ensure that the car can handle the extra speed and boost. The upgrade has a single-clutch shift system to ensure faster shift times. Your safety is a major priority with the Hennessey Venom GT, featuring a GPS-based traction and stability system to make sure you take every corner cleanly and in style. All this clout and speed can be yours for roughly $1.2 million, the price of a very nice home in most parts of the country. With a quad-turbo 8-litre engine and reaching maximum speeds of 253 mph with the help of a 1200 horsepower boost, the Bugatti Veyron – The Super Sport is designed to provide the world’s finest performance and handling, with Italian innovation and design throughout. 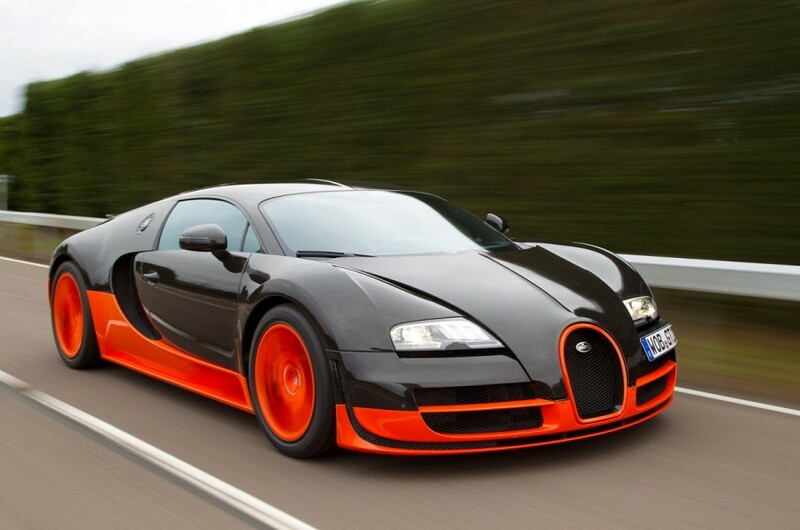 With its ability to go from zero to 60 in 2.4 seconds, the Bugatti Veyron is the fastest production car currently on the road. If you have $2.4 million lying around you can own one of these babies, but keep in mind that every time you take it to the shop, it will cost you at least $10,000, on average. The SSC Clever Aero is a mid-engine sports car that was produced by SSC North America (formerly known as Shelby SuperCars) from 2006 until 2013. The SSC Ultimate Aero held the title of the fastest production car in the world, according to the Guinness World Records, from 2007 (when it was officially timed at 256.14 mph) until the introduction of the Bugatti Veyron Super Sport in 2010. However, in April 2013, the Guinness World Records disqualified the Veyron's record time, and reinstated the Ultimate Aero as the fastest production car ever; this change was reverted just five days later. Today, this beauty sits at #4 on our list. With a twin turbo charged V8 engine provides a whopping 1237 of horse power with a max speed of 270 mph. The price list: An affordable $750,000. This German Porsche 911-inspired supercar is designed to be driven extremely fast and that’s why its interior has been stripped to make certain that it is lightweight enough to reach its max speed of 257 mph under complete control. With the ability to go from zero to 60 miles in 2.9 seconds and from zero to 190 in under 16 seconds, the 9ff GT9-R’s engine is placed in the rear to ensure maximum grip during driving. The makers of the GT9-R have ensured that every one of their vehicles is completely unique, by making sure they’re built based on the owner’s preferences. Cost: $1.6 million. Most of us can’t own one of these super fast vehicles, but at least we get to dream, don’t we? Until I hit it big, I’m happy with my 2009 Mazda, but I would not say no to any of these incredible cars, although my wife probably wouldn’t appreciate the price tag.